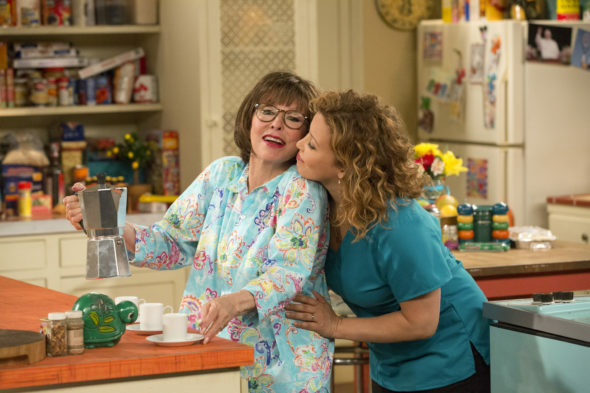 Are you ready for the new season of One Day at a Time? Netflix just announced the TV show’s third season will premiere in February. Season three of One Day at a Time debuts on Netflix on February 8th. What do you think? Are you a fan of One Day at a Time? Are you excited for the new season?